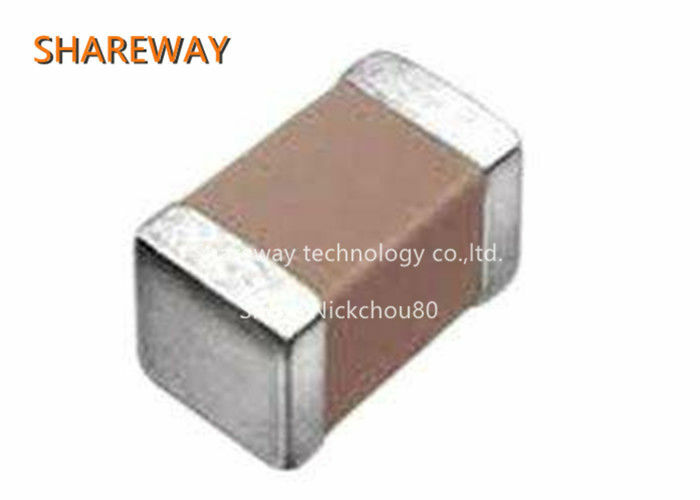 Ceramic capacitors are also known as ceramic capacitors or monolithic capacitors. As the name suggests, ceramic capacitors are capacitors whose dielectric material is ceramic. Depending on the ceramic material, this capacitor can be divided into low-frequency ceramic capacitors with a capacity of 1 to 300 pF and high-frequency ceramic capacitors with a capacity of 300 to 22 000 pF. 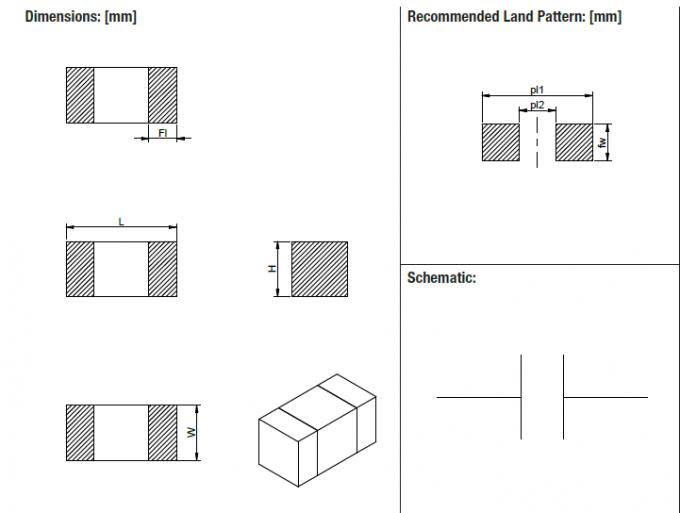 Classified according to the structure, it can be divided into picture capacitors, tubular capacitors, rectangular capacitors, chip capacitors, feedthrough capacitors and so on.